We are the prominent Manufacturer of the premium quality range of Hm And Ldpe Liner Bag, Packaging Rolls, HDPE Film, LDPE Sheet. These products are widely known for their light-weight, tear resistance, water proof and perfect finish. 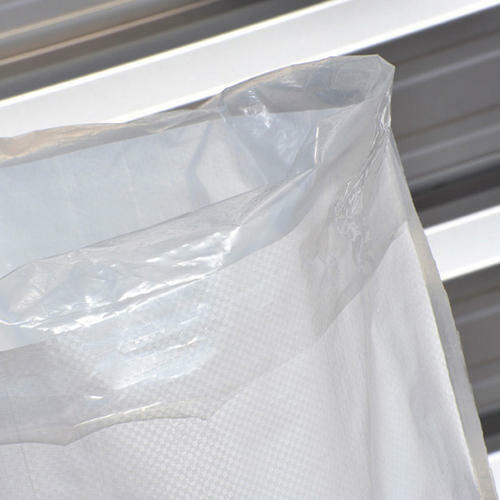 We are the leading manufacturer of superior quality range of Liner Bag, Packaging Rolls, HDPE Film, LDPE Sheet, etc. For the manufacturing of these products, we make use of the quality assured raw material and sophisticated technology in compliance with the set industry standards. Owing to the various qualitative features like high durability, light weight, tear resistance, perfect finish, moisture proof and high strength, the offered products are high on demand in the market. Apart from this, our clients can avail these products from us at affordable prices.